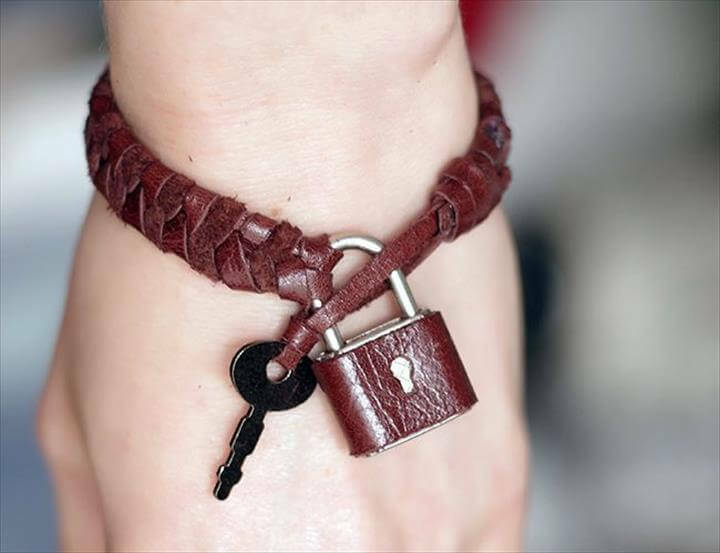 Next time when you are short of idea for the jewelry that you want to wear for a specific occasion, try making some leather bracelets with the idea that we present here 12 DIY Amazing Bracelet Ideas Using Leather. 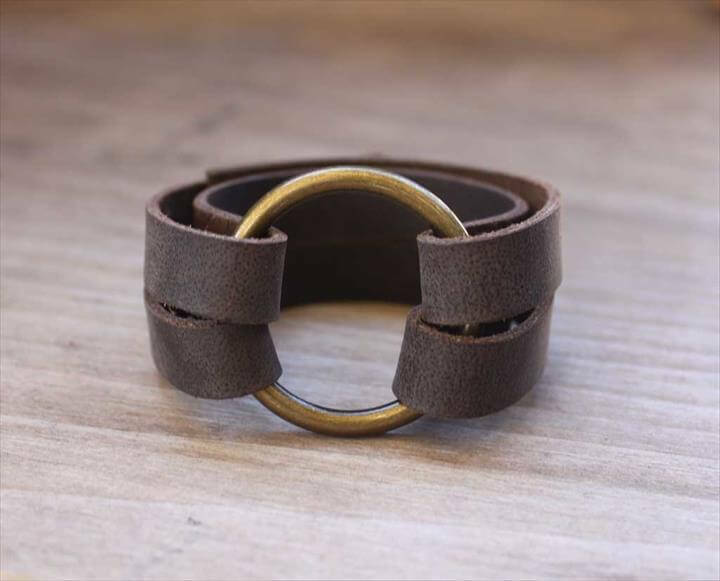 The first project that we will share with you over here is a leather cuff bracelet which is surely super classic and elegant and is easy to make too. 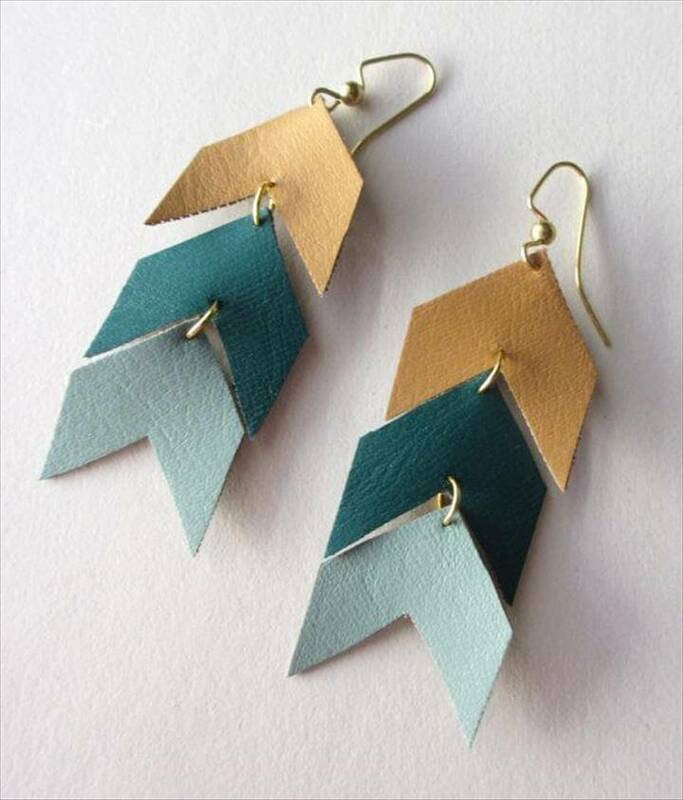 You can also add colorful leather for the details of the piece. 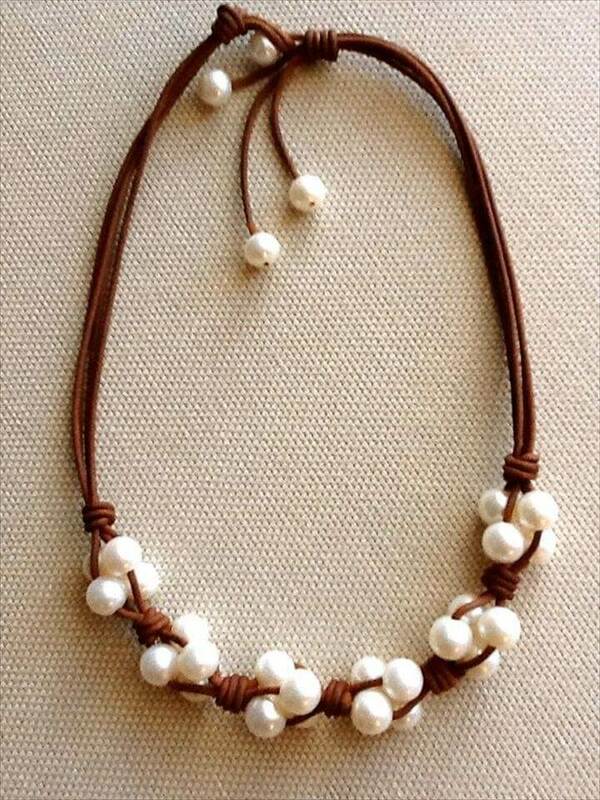 If you add some beads to this idea it will help you make another masterpiece which is our second project in this article. 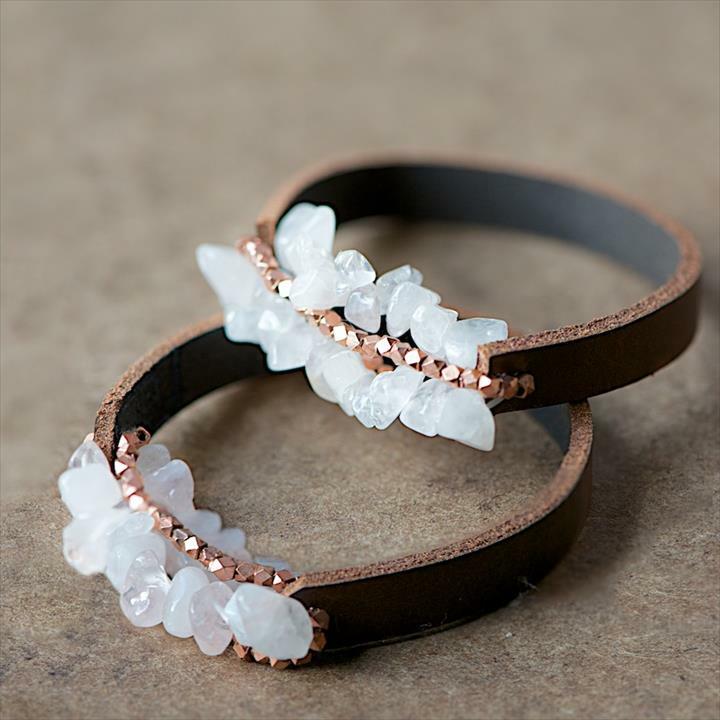 Next we have a diy blue leather bracelet which will surely make you happy in the time of your blues. 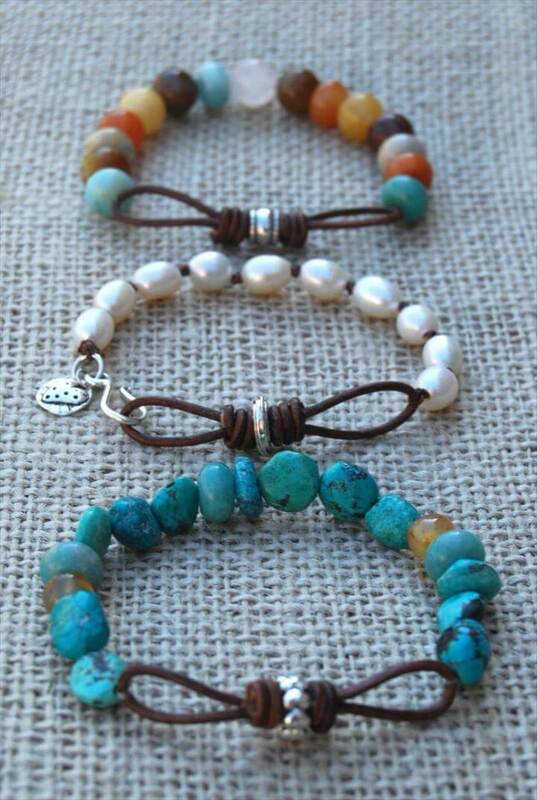 Have a look at these beautiful beaded bracelets and try this excellent, eye catching idea with your friends and celebrate your creative skills with them. The next bracelet is a diy chevron necklace which is also classy and heart touching like the rest. 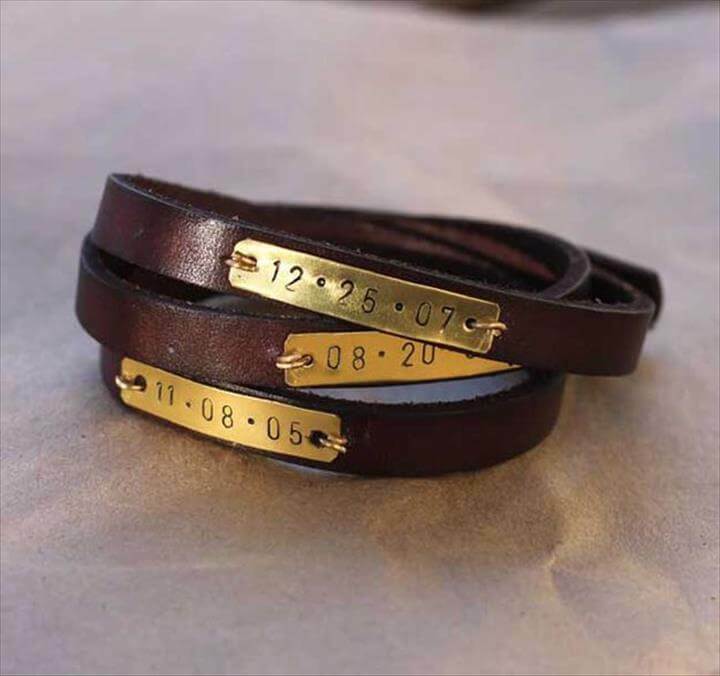 We are also sharing an idea along with the tutorial about an o ring leather bracelet which is a bit different and creative and perfect for the teens as their casual jewelry piece. 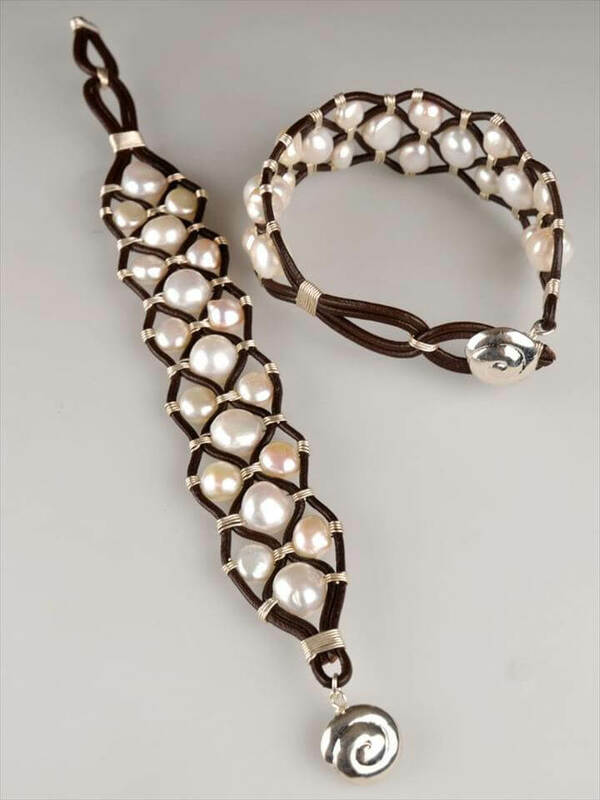 Also you can make other jewelry pieces like necklaces with a combination of pearls and leather. 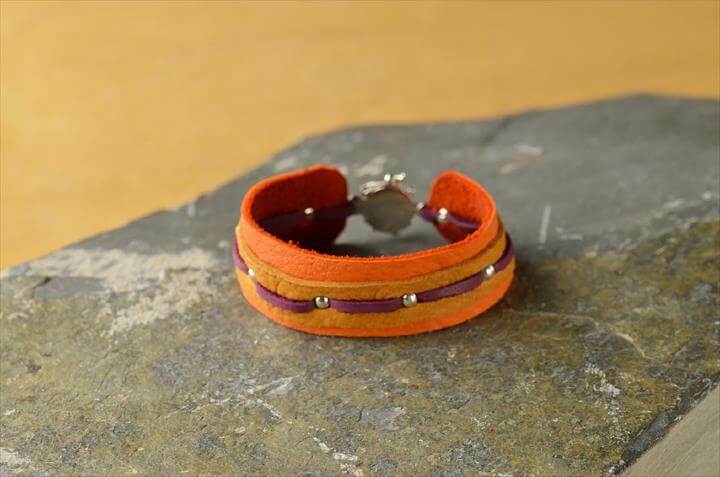 Next we have an idea to make a triple wire leather bracelet which is very stylish indeed. 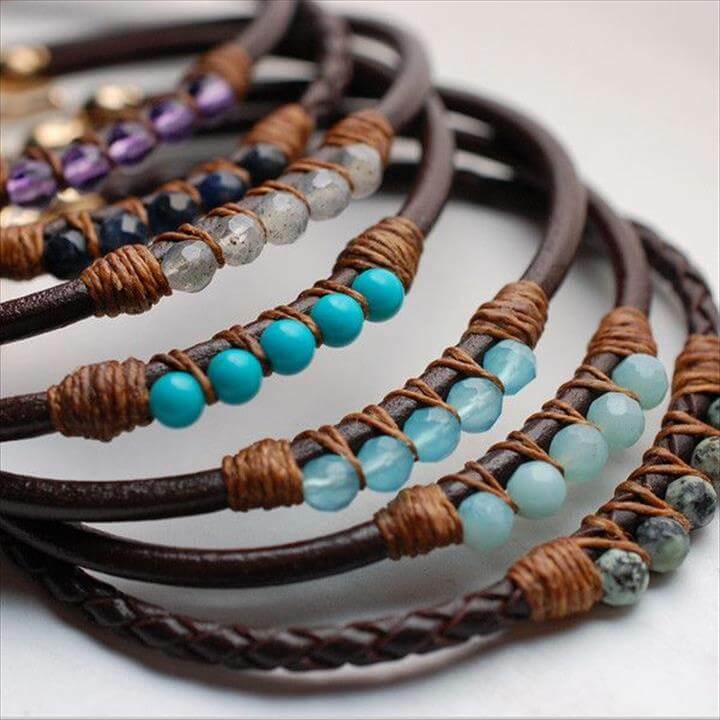 Besides this you can also make a braid out of scrap leather to create a beautiful masterpiece like you can see over here. 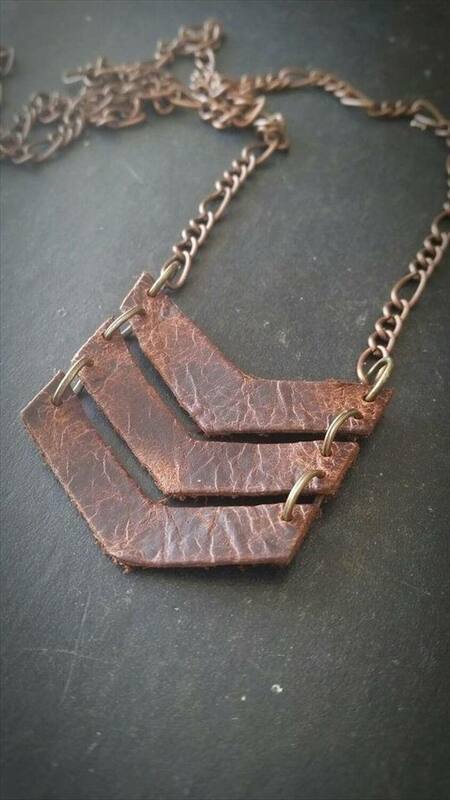 Try this amazing piece of art made with leather and enjoy these lovely jewelry pieces with some of the easiest techniques and methods.